The Big Top Ten • Run Hard. Rest Well. God keeps things pretty simple for us. He’s aware of our capacity and our overload. Recently I stumbled across an attempt to communicate the Ten Commandments to my children when they were little. After many years, re-reading this twenty-word summation caught my attention and captured my heart. Rest comes to us in many ways. 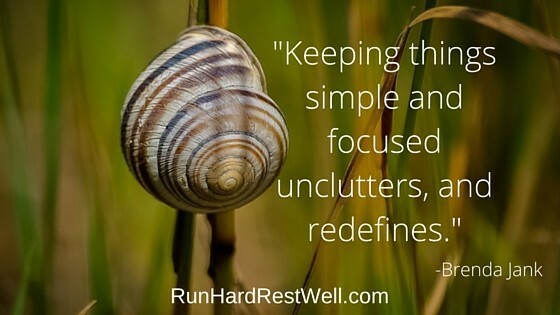 Keeping things simple and focused unclutters, and redefines. Rest assured, our Lord points the way. Love you too. She is good! He is good. So very, very good! Spread the word — it’s all His, from His heart to ours. 10 commitments. 10 calls to action to live from a place of love. These are great. Sometimes we just need to simplify what God is telling us. We get bogged down by words. This make the commandments plain. Thank you.